10 years ago....I prayed and asked God what I could do at home to be able to buy airline tickets to do my mission work. And He gave me a vision and a dream... 9 years ago I drove to Arkansas to get my first breeding girl. 2010...I had my first litter. I have gone through so much through the years...But I kept my eyes on the Lord and prayed and trusted him. Maybe I didn’t get to do as many mission trips as I wanted but I have poured out love on so many people through this adventure. Here is my start and my now,,,and my future....Where the love begins Luv Bugs. Doing God’s will each and every day! I am blessed to be on my way to becoming a snow bird...winters In Florida and summers in the beautiful mountains of North Carolina. 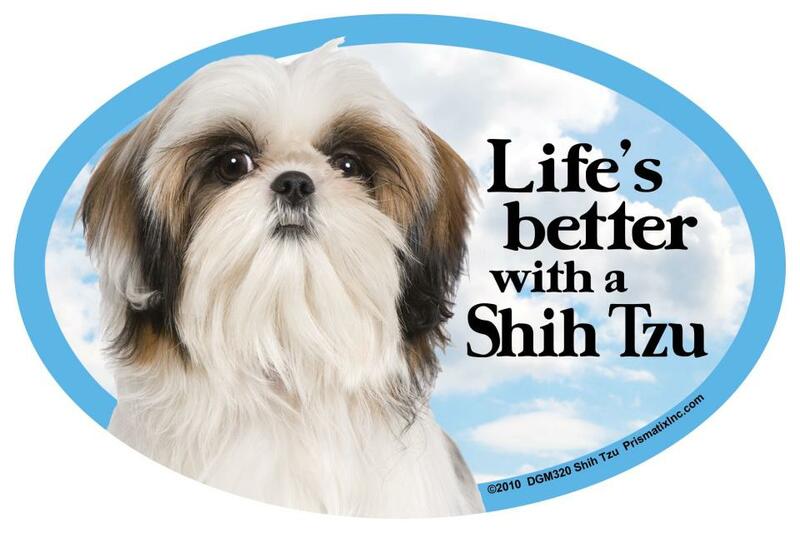 Where I raised beautiful Imperial and Small Standard Shih Tzus in the Mountains of NC. Where the Love begins with exceptional quality and extremely loving Shih Tzu Puppies. The best of the best, raised in my home where my fur kids and puppies are my everything. 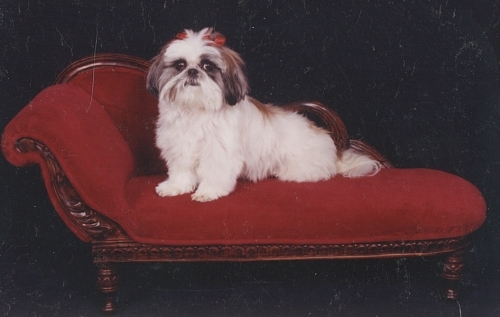 AKC Champion and Imperial Shih Tzu puppies for sale. Champion and Imperial puppies for sale.
" Where the love began...With our beloved Dusty. We miss you everyday sweet baby." 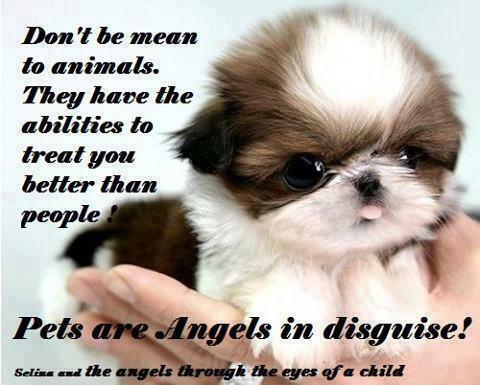 Our AKC Champion and Imperial Fur Babies are LOVED and CARED for right in our home. They live with us the same way a child would live at home. The are raised as babies. Starting in a Playpen right by my bed then moving into a play area in kitchen next to my desk. And then to a small play area in living room, where they will learn how to grown into sweet and well trained puppies. 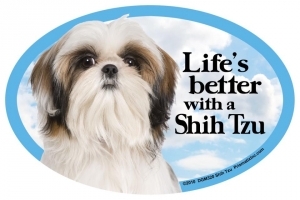 They are well socialize with us as well as the other family shih tzus. 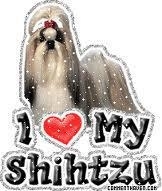 We are a home where its a Shih Tzu world after all. Our babies are totally little love bugs. And will bring you a life time of joy, love and companionship. You will be delighted with their big eyes and sweet kisses. They will totally melt your heart. All our dogs are registered AKC and we also advertise with AKC. I encourage you to register your puppy when you take them home. 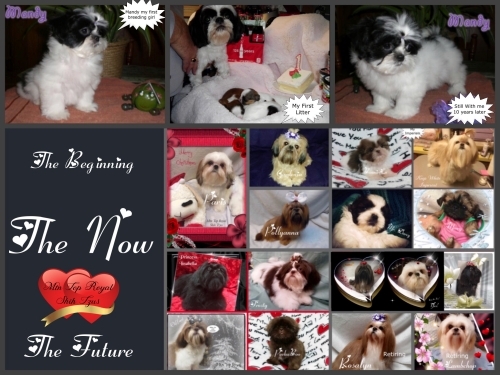 Shih Tzu Puppies for sale | Imperial Shih Tzu Puppies for sale | AKC champion Shih tzu puppies | AKC Imperial Shih Tzu Puppies for sale | Blue Shih Tzu Puppies for sale | Liver Shih Tzu Puppies for sale| Lavender Shih puppies for sale|rare Shih Tzu colors for sale|NC Shih Tzu Puppies for sale|NC AKC Shih Tzu puppies for sale.